NOTE: Due to the current US administration's trade war with China, import duties for this product have increased to 25%. We therefore have been forced to increase the sale price for this product. 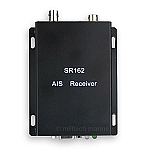 The SR162G is a dual-channel AIS receiver designed for both recreational and professional use. 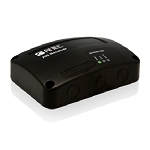 The SR162G has all the features of the SR162 but also includes an integrated GPS module and an external GPS antenna. 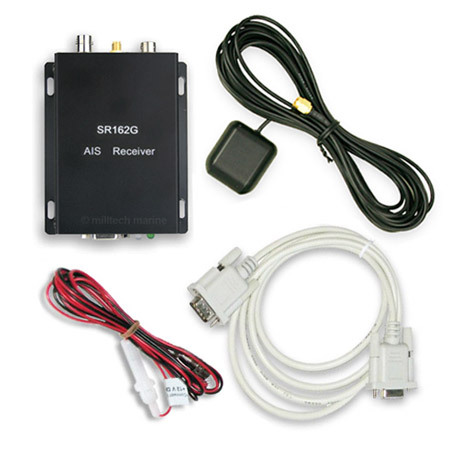 The dual-channel design makes the SR162G and SR162 the most appropriate Smart Radio devices for use in areas where Class B AIS transponders are in use since Class B transponders provide position updates less often than commercial Class A transponders. 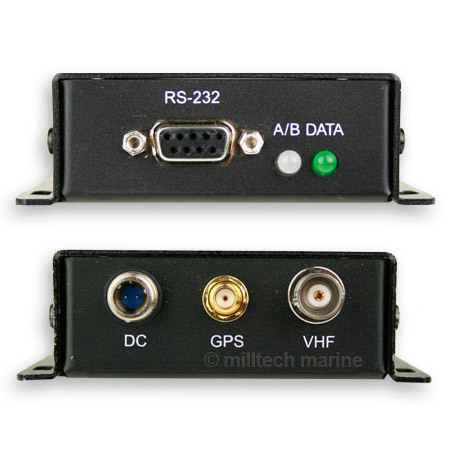 The SR162G can be used with computer-based navigation solutions using a standard RS232 serial port interface. It is not designed to be used with most chart plotters (such as Raymarine C, E and G Series). If you need an AIS solution for use with a chart plotter, please consider one of our NMEA-compatible AIS receivers or any of our AIS transponders. Can be used to consolidate incoming NMEA positional data from a GPS into a combined high-speed data stream on a single serial port. 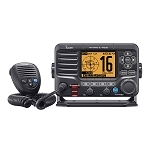 The SR162G can be used with many popular computer-based marine navigation packages. 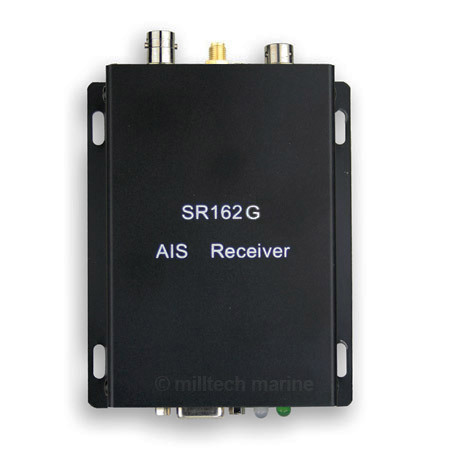 Any navigation package that can process NMEA AIVDM and GPRMC data from a serial port should work with the SR162G. 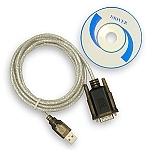 Packages include the AIS Receiver, a 9-pin serial cable, wiring and connector for 12 volt power. I bought this from Milltech Marine in 2007 (the early days of AIS!). 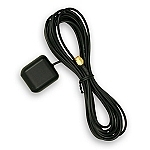 It was fitted to my 33ft Carter Yacht connected to a masthead VHF Antenna via the SmartRadio Antenna Splitter. I did a fair amount of offshore work in shipping lanes and this unit was great. On a good night I could receive ships up to 50nm away. In some respects, much better than having radar. A: Based on EAR 734.3(b)(3) the SR162 is not an item controlled under EAR and therefore does not have an ECCN.